Umesh Yadav was the stand-out bowler for RCB as the speedster scalped 3 for 23 in his 4 overs. Kings XI Punjab are hosting the Royal Challengers Bangalore in the 48th match of IPL 2018 at the Holkar Cricket Stadium, Indore on Monday (May 14). 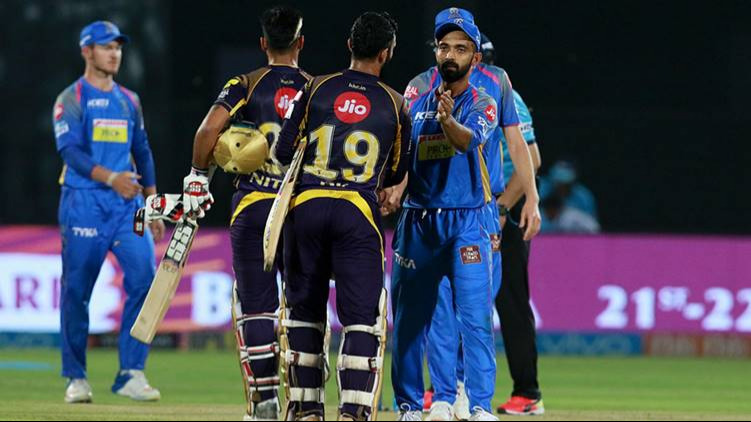 Having registered a thumping 5-wicket win against the Delhi Daredevils on Saturday (May 12), the RCB boys were pumped up and it showed in their body language. Bangalore skipper Virat Kohli won the toss and invited Punjab to bat first. 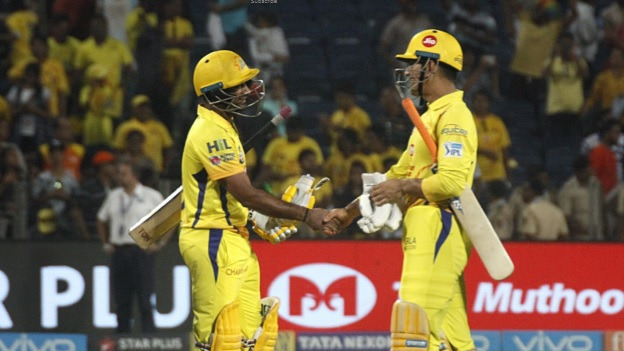 Although KXIP got a decent start courtesy KL Rahul and Chris Gayle’s 36-run opening stand in just 4.3 overs, they were literally dismantled thereafter. As soon as Umesh Yadav removed both the KXIP openers, the remaining batting line-up fell like a pack of cards. The collapse was such that Punjab lost their remaining 8 wickets for just 52 runs. Aaron Finch was the top-scorer for KXIP with 26 runs off 23 balls. Umesh Yadav was the stand-out bowler for RCB as the speedster scalped 3 for 23 in his 4 overs to restrict KXIP to 88-all out in 15.1 overs. Mohammed Siraj, Yuzvendra Chahal, Colin de Grandhomme and Moeen Ali also claimed wicket apiece. Twitterverse was buzzing to see the incredible spell of Umesh Yadav and the body language of the remaining RCB players. Punjab's performance so far tonite has been without tadka. Where had the earlier elan vanished? #KingsXI's campaign is hurtling down a slope. Need to stop this descent now.